Serum Institute of India has a team of highly qualified and motivated professionals, national and international consultants which form its core R&D group. R&D efforts are focused on developing vaccines that will meet the specific needs of different segments of the global population (e.g. development of Meningococcal A Vaccine in collaboration with WHO and PATH for sub-Saharan Africa, development of Pandemic Influenza Vaccine) as well as on improving the methods of vaccine delivery for its present range of vaccines viz. use of jet injectors. R&D initiatives also include development of better adjuvants, heat stable vaccines, conjugate vaccines, monoclonal antibodies and others. 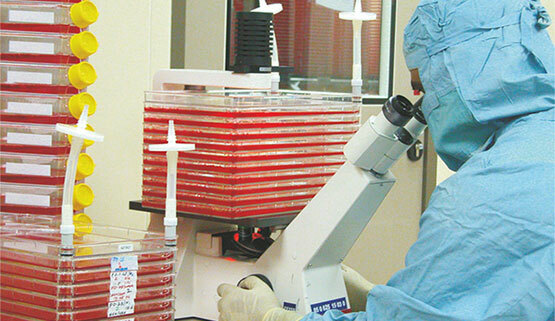 Besides, there is an extensive range of vaccines in the development pipeline undergoing various stages of testing and clinical evaluation. Recognizing the global need for cost-effective vaccines against various infectious diseases, Serum Institute of India is actively associated with international agencies like WHO, PATH, NIBSC/HPA, Bill & Melinda Gates Foundation, CBER, AktivDry/Colorado University, EDQM, RIVM/NVI, NIH/CDC, Rhein Biotech, USAID, University of Massachusetts and several other international organizations. 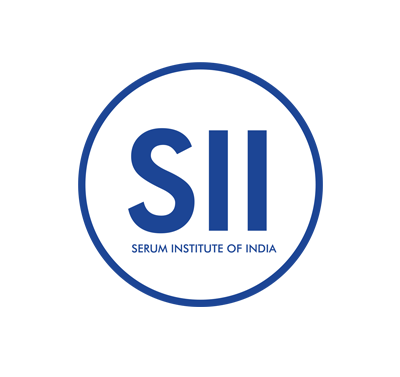 Serum Institute of India values the ethical principle to replace, reduce or refine animal testing and hence is actively involved in an effort to reduce animal suffering, and the development of possible alternatives to in vivo testing of its products. Serum Institute of India performs high quality pre-clinical and clinical research in compliance with GLP and GCP guidelines on all its products before they are marketed worldwide. After licensure, a diligent pharmacovigilance is maintained as per international norms.